For a few dollars more, you can own the viewiest parcel of Davison Farm which includes a 2 acre home site, some hardwood forest, some wetland wildlife area, and some "prime ag" open field which has been in corn and hay for years. Mountain views are all around. The close up views of Elmore Mountain and the views south to the ski slopes on Mt. Mansfield in Stowe, Camels Hump and into the Mad River Valley are breathtaking. 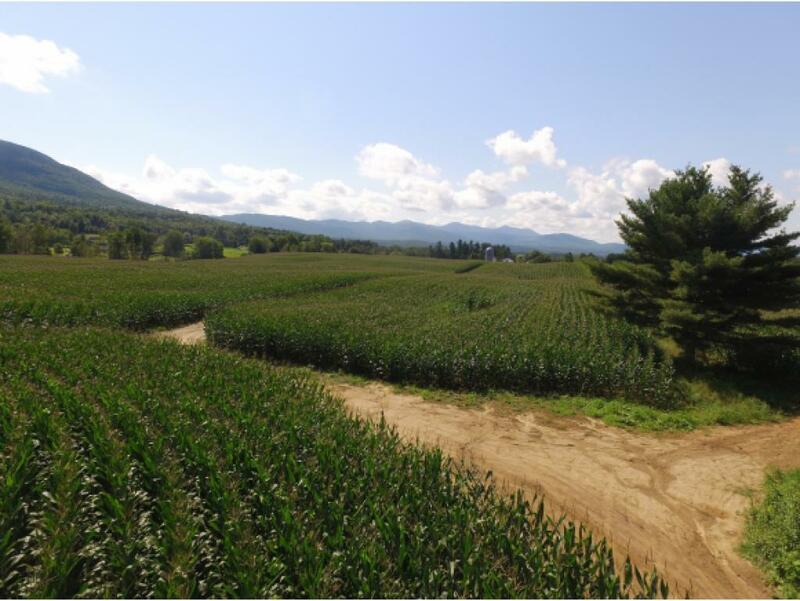 This 27 acre parcel offers agricultural opportunity as well as protection from encroaching development...forever. 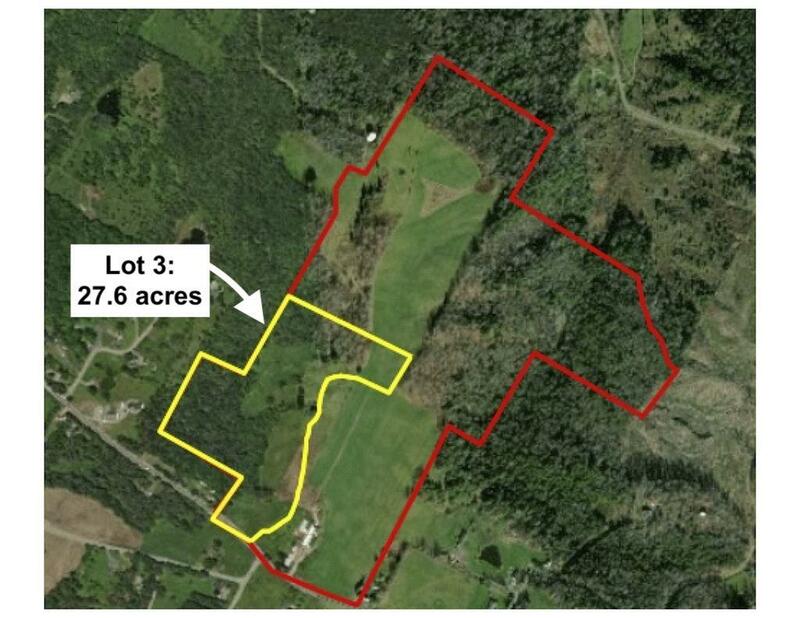 The parcel has a 2 acre home site, and is voluntarily enrolled in VT's Current Use Program providing dramatically reduced property taxes, see attachments for explanation. 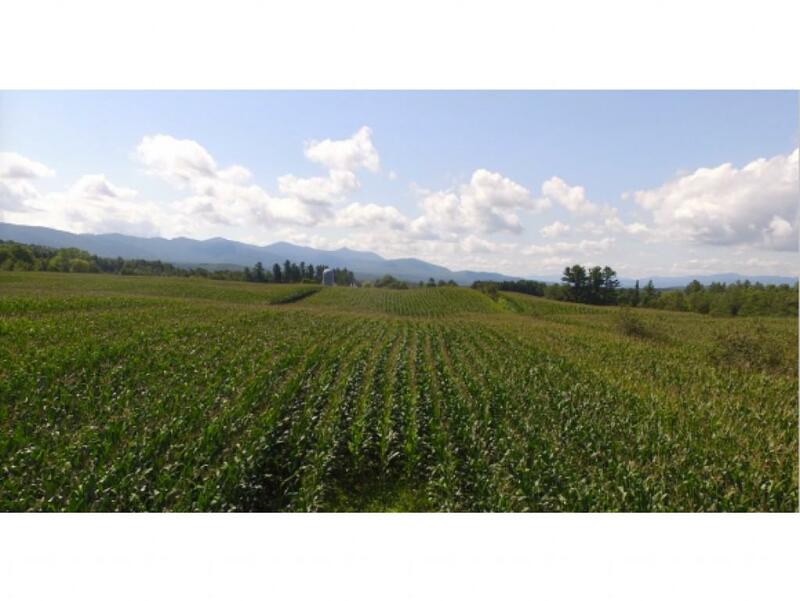 This spectacular farm property, which is part of an approved VT ACT 250 Master Plan, is a must see for anyone looking for a "buy and hold" or an appropriate property to build a dream family farm. 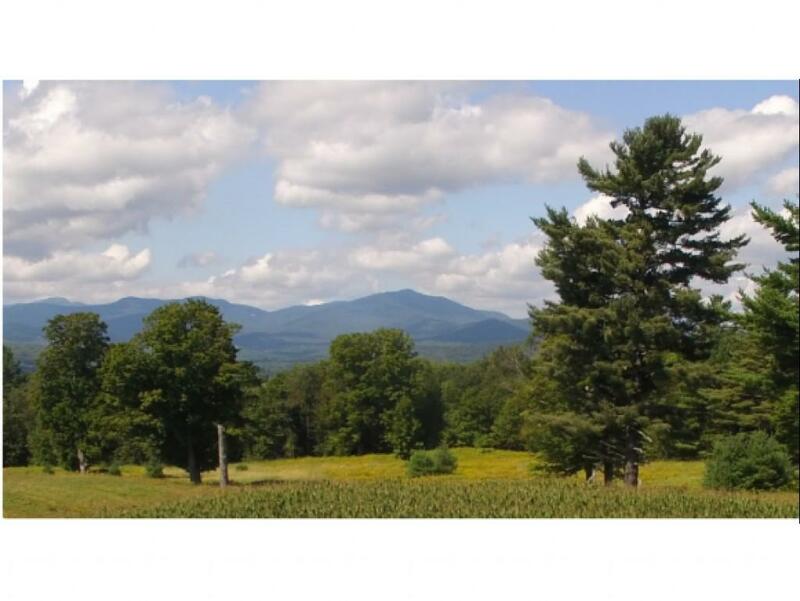 This property has access to VT's VAST Trail network. Courtesy of George Bambara of Pall Spera Company Realtors-Stowe Village. © Copyright 2019 New England Real Estate Network, Inc. All rights reserved. This information is deemed reliable, but not guaranteed. The data relating to real estate displayed on this Site comes in part from the IDX Program of NEREN. The information being provided is for consumers’ personal, non-commercial use and may not be used for any purpose other than to identify prospective properties consumers may be interested in purchasing. Data last updated 2019-04-24T16:05:51.35. The Hammond Team is Northern and Central Vermont's most innovative real estate team.